It looks like we are getting a new creative wallpaper (ok! not creative) with the Windows 10 Creators Update. Not so long ago we’ve seen that the Microsoft is working on Windows 10 Cloud, and around early new year first Windows 10 Cloud build is also leaked. And just a week ago another Windows 10 Cloud build also leaked. The latest Windows 10 Cloud build have slightly revamped wallpaper. 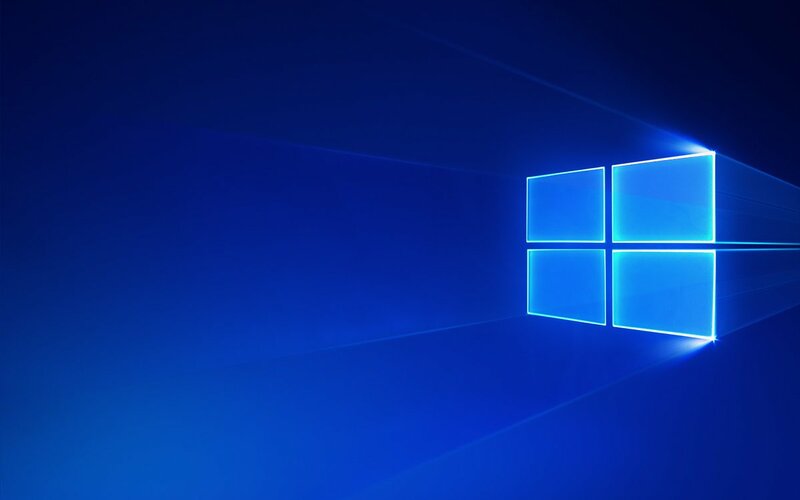 Actually it’s same as the current Windows 10 hero wallpaper. But it looks like it got some affects of Project NEON. Did you liked the new wallpaper? Let us know in a comment below.